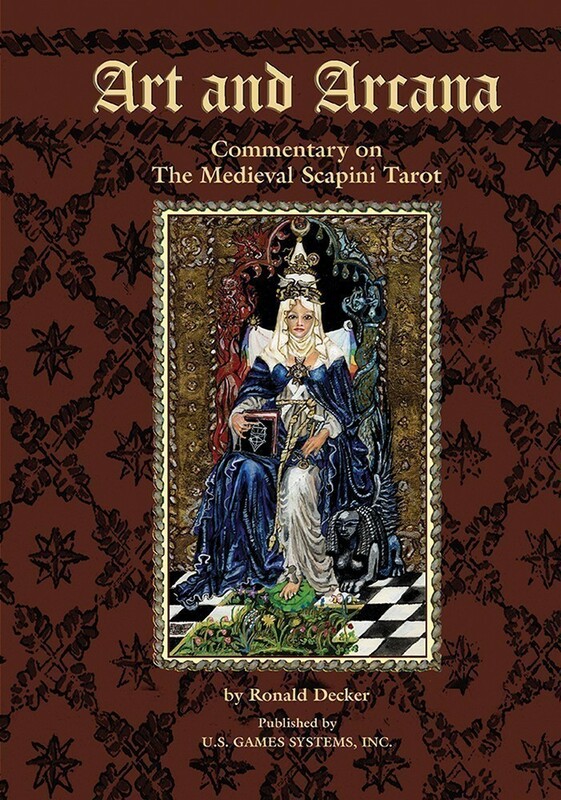 The author guides the reader through the history of tarot while reflecting upon fifteenth century Italy and the wonderful -- and sometimes humorous -- artwork that comprises this lavish deck. Luigi Scapini created a deck that was rich in style and historical attributes, and here is a companion text worthy of partnership with his deck. Ronald Decker is an art historian and has written previous tarot books in collaboration with Sir Michael Dummett and Thierry Depaulis. See also: The Medieval Scapini Tarot, The Medieval Scapini Tarot -- Premier Edition, and The Medieval Scapini Tarot Deck/Book Set.